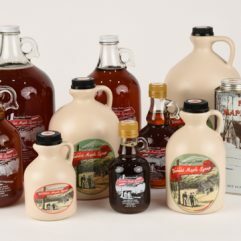 100% pure & natural maple syrup with nothing added, free of contaminants. Available in three grades and now in our special glass bottles. 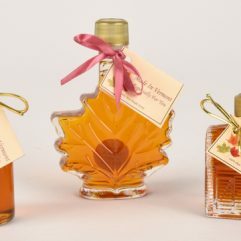 We offer many of your Vermont maple syrup favorites in mini sizes that are perfect as favors or thank you gifts. 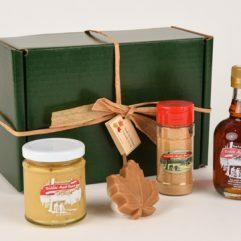 These include mini jugs and glass bottles of maple syrup as well as boxes of our yummy maple candy. 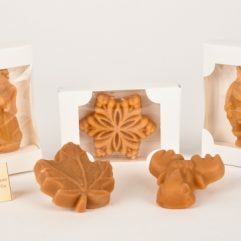 We offer several options for giving a little piece of Vermont.